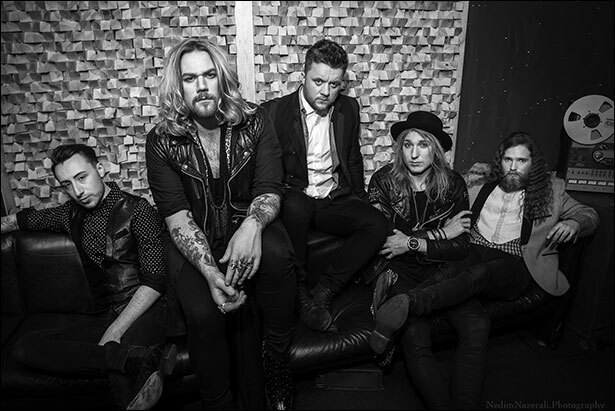 British classic hard rock band INGLORIOUS have launched the official music video for their forthcoming single Until I Die. The single is taken from the eponymous debut album released by Frontiers Music SRL on Friday 19 February 2016. INGLORIOUS will support their debut album by supporting The Winery Dogs on their European tour from 29 January until 17 February, followed by their official album launch concert a London’s Islington Assembly Hall on Sunday 21st February. 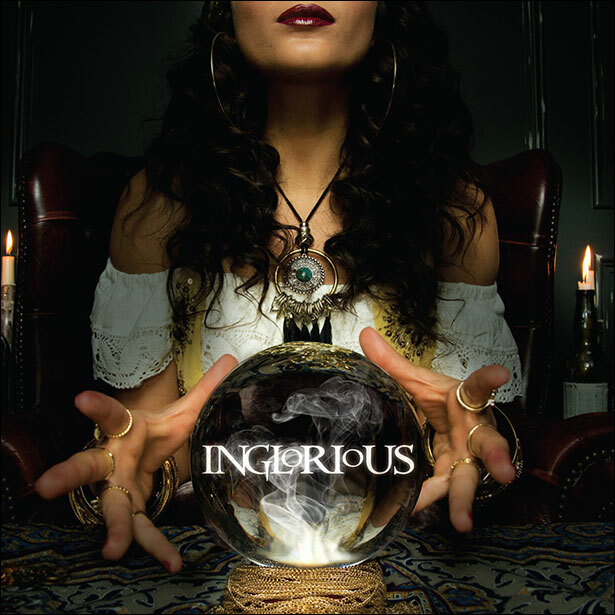 INGLORIOUS are being hailed as one of the UK’s heaviest new hard rock bands to emerge from the British underground scene. Originally formed in February 2014, the band is fronted by Nathan James, who made a name for himself having sung for the multi-platinum selling Trans-Siberian Orchestra, and Scorpions guitar legend Uli Jon Roth. Inspired by musical giants such as Deep Purple, Led Zeppelin, Whitesnake, Bad Company, Aerosmith, the band’s song Breakaway has already found its way on to UK rock radio. the other members of Inglorious are Wil Taylor (rhythm guitarist),Andreas Eriksson (lead guitarist), Colin Parkinson (bass) and Phil Beaver (drums).